Ke Charcoal Grill & Kinjo Sushi have teamed up to bring you a whole new take on Japanese Food Calgary. Our new concept is called 'Tokyo Street Market'. We've modelled the menu and decor based on the delicacies you would find exploring the bustling streets of Tokyo's many street markets. Tokyo Street Market has a patio overlooking the city and also serves a variety of alcoholic drinks including some Japanese beers & sake. The concept we're embodying is fresh-fast food. The perfect place for a quick lunch, or to hang after work for a beer. Tokyo Street Market is child-friendly and we're sure they will love some of our traditional Japanese decor. We've been perfecting our broth Ramen broth for years. This classic dish can be enjoyed with your choice of chicken, pork, or beef. 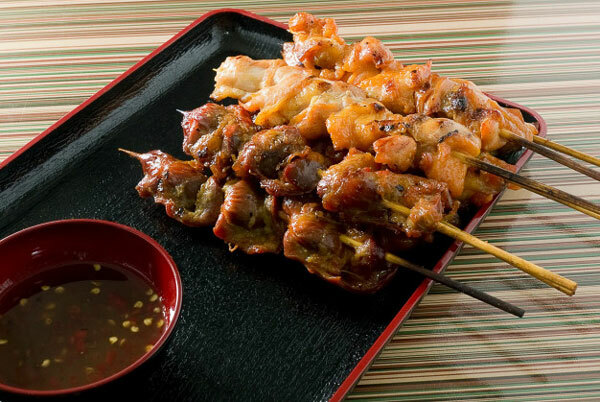 Freshly grilled all day everyday Yakitori skewers. Perfectly seasoned you'll have to try them all - shrimp, chicken, pork, & beef. 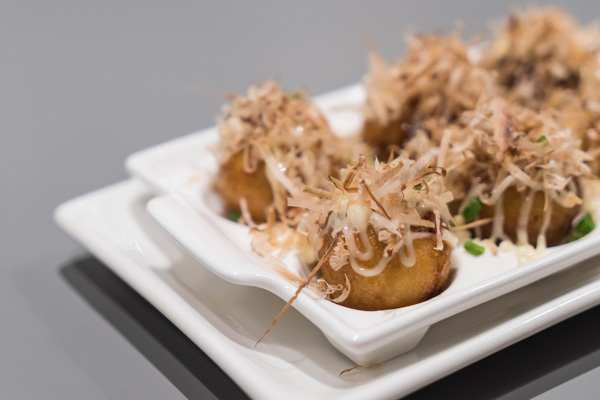 Takoyaki is a traditional Japanese snack. Diced octopus or tempura, pickled ginger battered and fried to perfection. You can order pickup at Japanese Street Market by calling us at (403) 452-3794. But, we're so speedy you won't need to call in - just come on down! 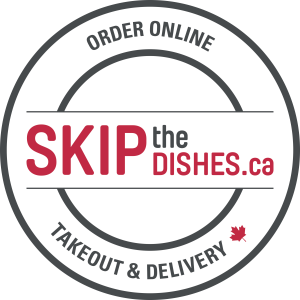 We've teamed up with Skip The Dishes to bring Tokyo Street Market to your door. Now you can have Ramen and other delicious dishes in the comfort of your own home! 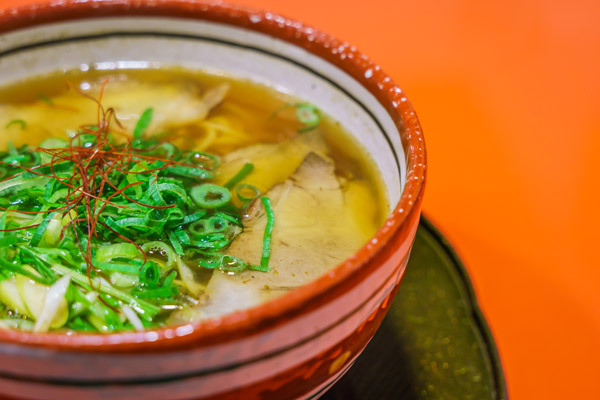 "We got to take a sneak peek at this new restaurant and I know it's going to be my go-to spot for Ramen. It's kind of self serve/fast food which is great because you get your food really quickly and it's all fresh. Super affordable and great for lunch or for something after work." "I love the decor and all the fun vibe in this place, definitely an amazing addition to center street!"" "Nice spot for some casual drinks and snacks. They have a great little patio that overlooks the city." Tokyo Street Market Is Hiring! If you are a quick learner, friendly, and fun and want to be part of our amazingly supportive team, please contact us via email, phone, or in store with your resume!